Civilization VI is a must-play for any strategy game fan. Sean Bean talks about his experience narrating a video game in the latest promotional video for Civilization VI. Which 2016 releases are the best according to the critics? 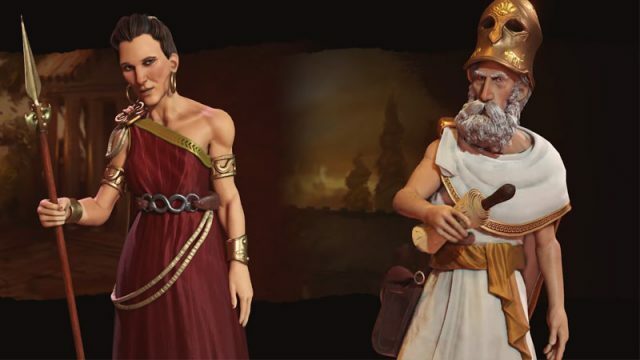 2K and Firaxis Games have unveiled the next instalment in Sid Meier’s Civilization series – Civilization VI.